Young kids and toddlers need to be constantly entertained, and they also need to be educated as much as possible since they are at a phase in their lives when they absorb everything they learn. However, if kids are not interested in what they are learning, they will become distracted easily. Not to mention, kids naturally have short attention spans. That said, a program that was released in November 2018 is there to solve that problem! Because kids need to be entertained in order to keep their attention, a bright and creative individual named Ash Gilpin came up with a brilliant solution. Ash Gilpin came up with a brand new program that is designed to keep kids interested in what they are learning through a creative way of storytelling. This program is called Storytime with Mr. Whiskers, and it is found on YouTube. The purpose of this program is to hold kids’ attention spans by keeping them entertained while they are learning what kids need to learn in their early years. Since kids enjoy storytelling, this program has created a unique twist to that. Mr. Whiskers is a stuffed-animal character who narrates stories for kids, and his furry friends will also read books to kids out loud. The program features an adorable animation of the book as each page is read by Mr. Whiskers or his furry friends. And, the way it works is that while the children are listening to the stories that are being told by the creative plushies, they can follow along with the video. And, parents also will love this program because it not only keeps their kids busy and entertained, but it is providing kids with a fun and unique learning experience. After each video has been aired, they will stay on the YouTube channel so they can watch it again at any time. 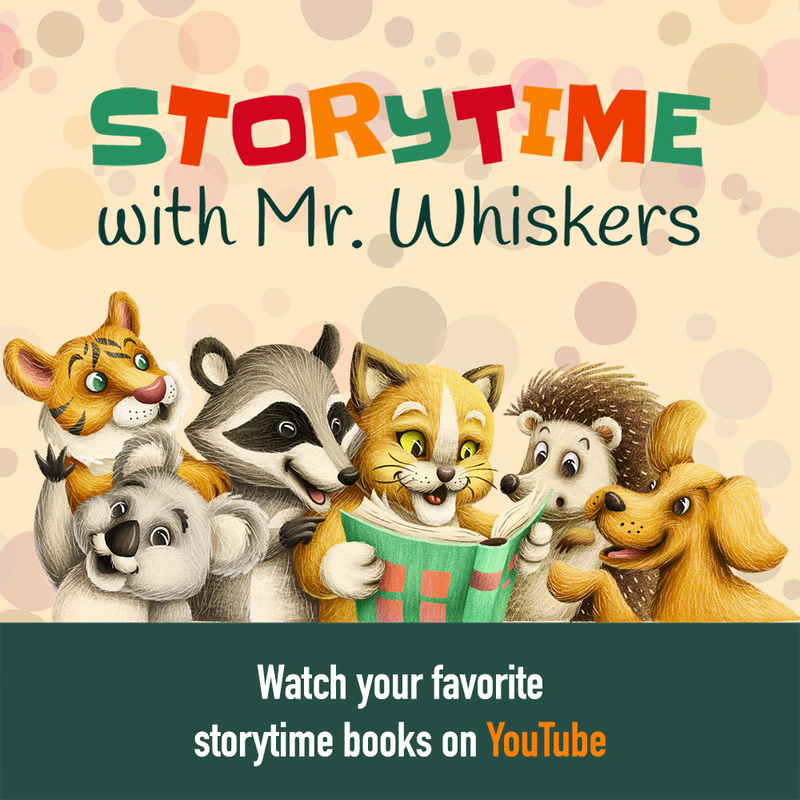 Storytime with Mr. Whiskers can be utilized for bedtime stories, home entertainment, and teachers can take advantage of it as well because it provides a fun and excellent educational tool. Additionally, kids that are read to develop their cognitive skills quite quickly, and they also develop their reading skills quickly as well. And, they also score higher on math scores and do better academically than kids that are not read to on a consistent basis. And, you know what is also amazing about this program? Any author can submit their own stories to the channel, and each one will be reviewed. The ones that are accepted will be aired! It is also a free service, and be sure to visit the website https://StorytimeWithMrWhiskers.com. Don’t forget to subscribe to their YouTube channel, and to visit these social media channels and be sure to leave a glowing review as well because any toddlers, little children, and their parents are guaranteed to fall in love with Mr. Whiskers and his furry plushie friends!